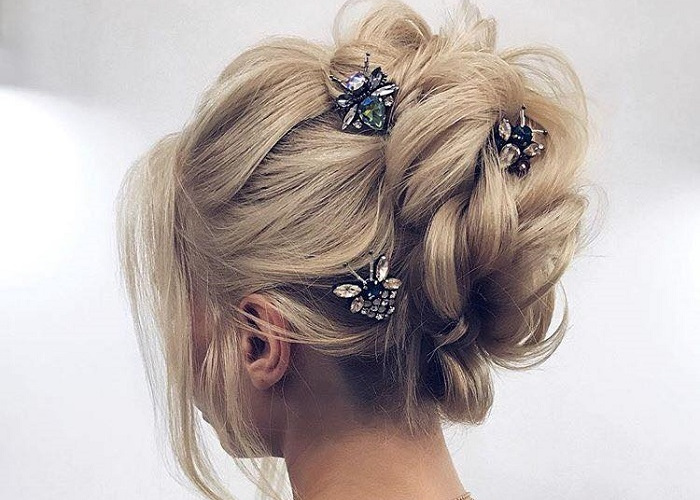 You’ve got a spring wedding coming up, but you still don’t know what hairstyle to pull off? Don’t worry, we are here to help. Whether it’s your own, your best friend’s wedding or just colleague from work, we have options for you. Since there are too many trendy choices, sometimes it can be pretty hard to make up your mind. For the upcoming season, you can experiment with all the accessories that you want. Braids will also give you a unique do that will help you stand out. 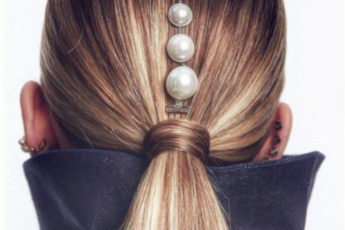 Check out all the fun hairstyles we chose, and get inspired for your next big event. Retro curls are always the way to go for special occasions. Upgrade this hairstyle with statement accessories to get a fierce look.